Diamond Clear™ is a 2K “HIGH SOLID” clear that is so deep and glossy we had to call it Diamond Clear™. 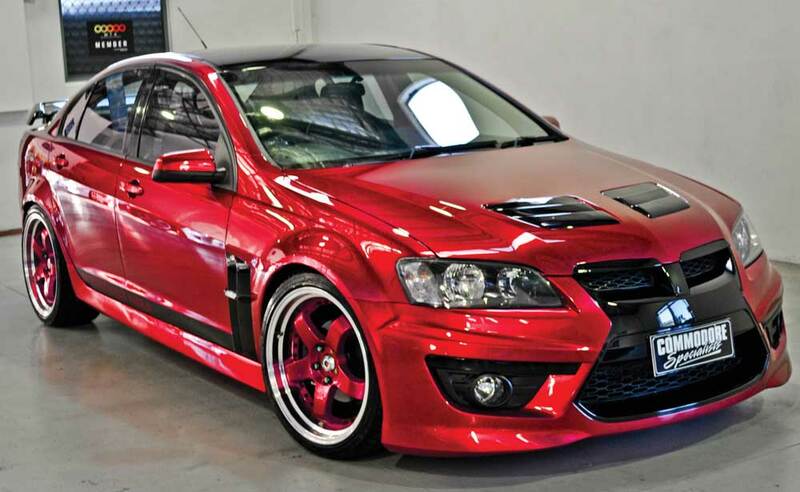 Tested to meet and exceed custom and show car expectations for showroom gloss, shine and clarity. 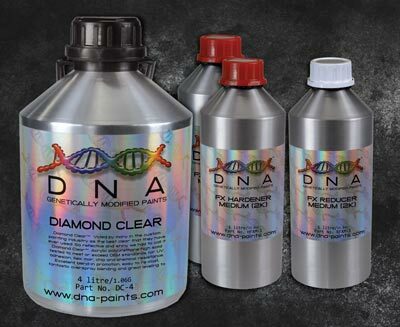 Diamond Clear™ is UV and chemical resistant, has excellent blend-in promotion and great levelling characteristics to ensure a deep smooth as glass finish.